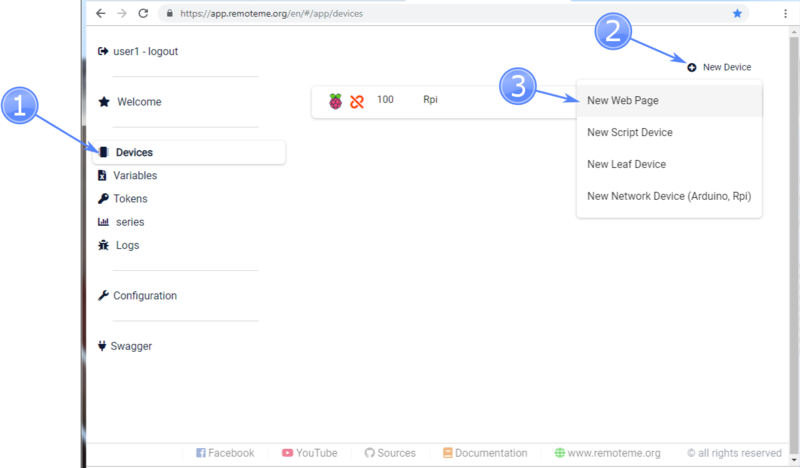 In this tutorial I will be showing, how you can use Raspberry pi with a camera module to stream live video on your web browser. 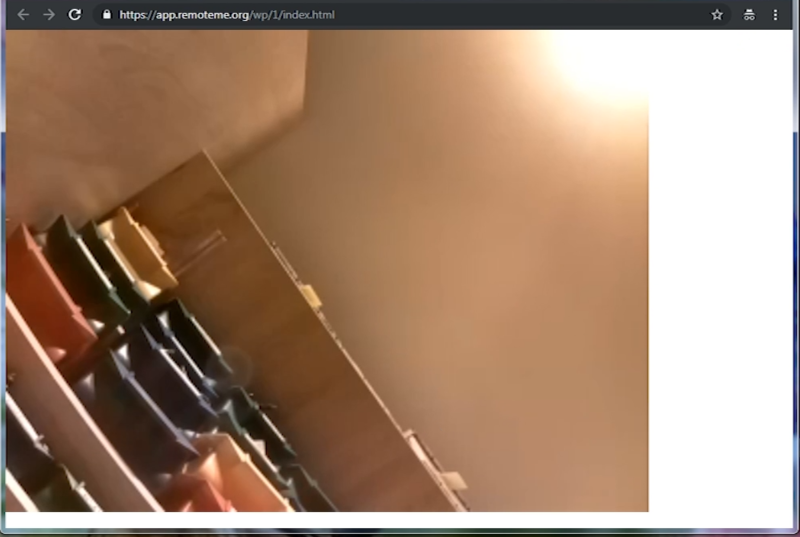 A program runs on Raspberry Pi to connect to RemoteMe and allows streaming video from the camera connected to our Raspberry Pi. 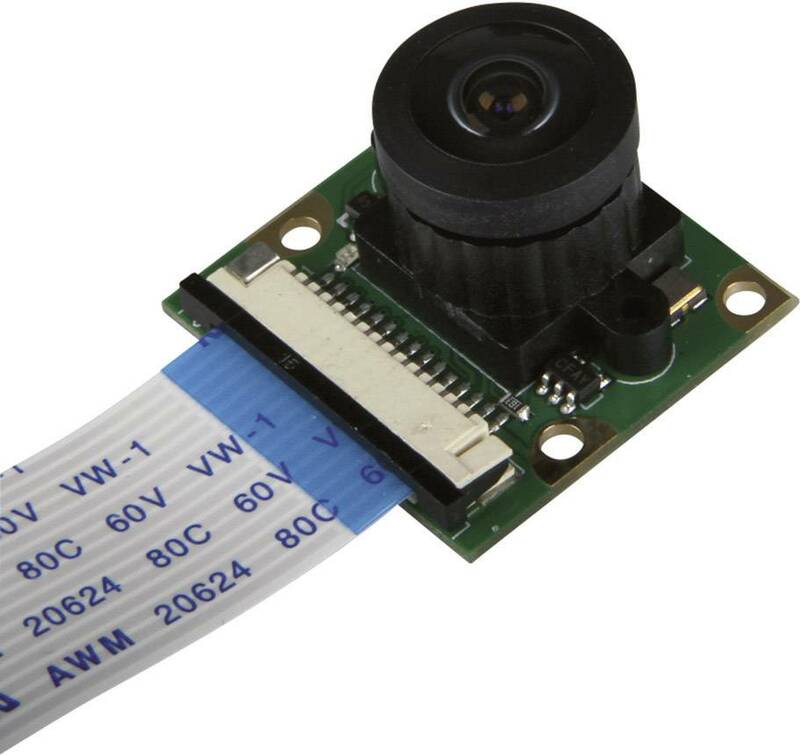 The program supports dedicated camera modules made for Raspberry Pi which have a ribbon cable attached to it which connects to a clip connector on the board. 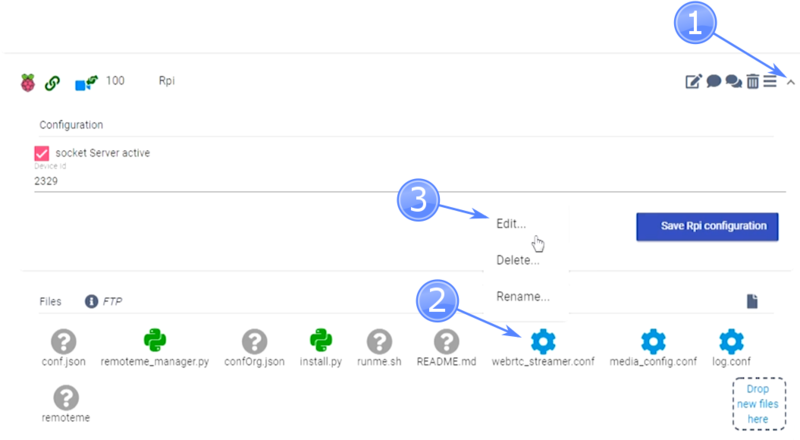 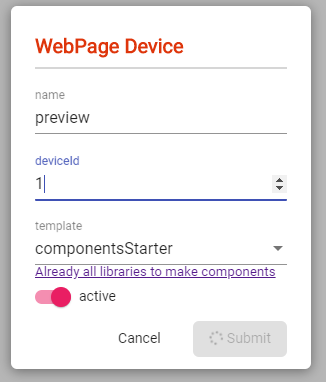 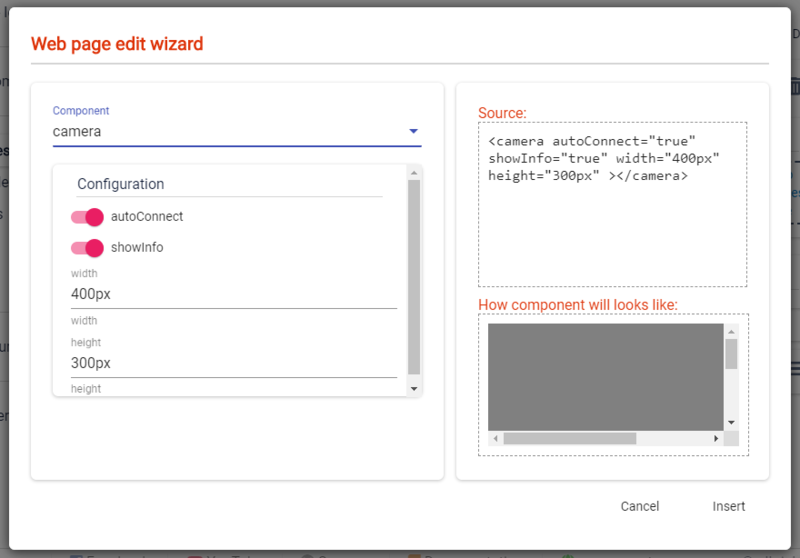 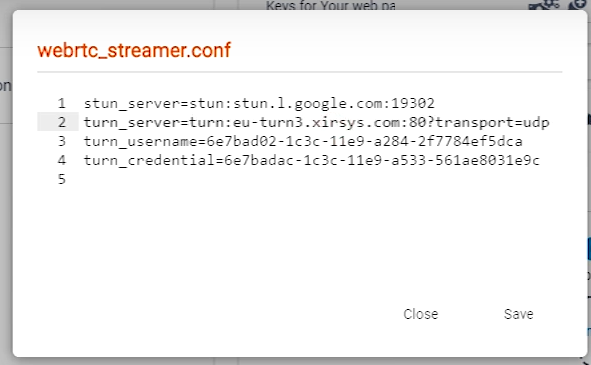 enter the name and deviceId – it is important that you select the component componentStarter and add by clicking submit.